Sitemaps: What is it and how do I get one? Sitemaps are a simple way to tell the search engines what pages are on your site and some basic info about each page (url, title, etc). Built on the XML format, sitemaps are accepted by all the major search engines, so keeping to this format and structure is key to successful search engine rankings. Below is a part of the sitemap for our web design page. If you take a close look it’s really just some basic identifiers that are packaged within code that indicates what type of information it is. Download the file on the next page when it has completed generating your sitemap. Open it up in Text Edit or notepad and give it a once over to make sure it looks like the pages you have on your site. 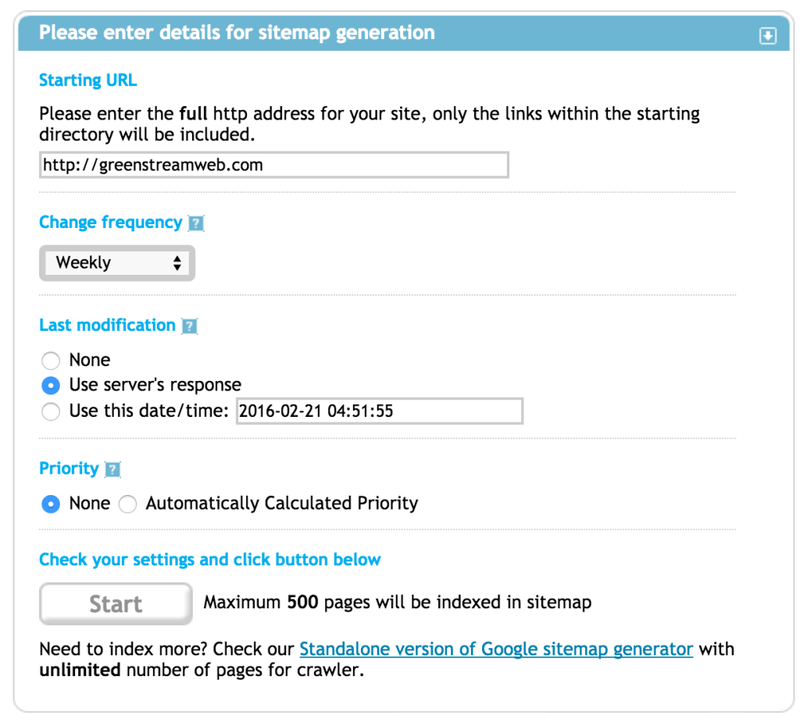 Note: If you have a WordPress site, you can use a plugin to auto generate the sitemap. The plus here is that it will automatically keep it up to date when you add new pages. Now that you have your sitemap generated and in the right place, it’s time to let Google know about it. When you login to your website in the search console, you’ll see a sidebar on the left with some options. Go to the “Crawl” option and click the little arrow to drop down the options within. 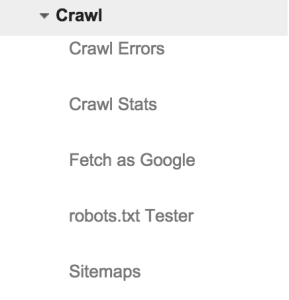 Click on the “Sitemaps” option. This is what you’ll see if you don’t have one yet. If you do have one, you may want to figure out where that one is coming from before you add your new one to it. Go ahead and click that “Add/Test Sitemap” button on the top right. It will bring up a box that gives you an option to enter the sitemap url and to either Test, Submit or Cancel. Enter your sitemap name into the box. If you followed the procedure so far you should just have to type “sitemap.xml” in the box and the location should be correct. I recommend testing it first to make sure everything is setup correctly from Googles perspective. Once it tests positively, you’ll have to go back and start the add/test sitemap button part again. Don’t worry you’re almost done. Once you hit the submit button, it should accept your sitemap and begin loading some stats for it. Sometimes this happens pretty quick, others you have to wait a few hours for the system to register everything. When it is complete, you’ll be able to see how many pages you are indexing with Google. You should be able to cross reference this with what you know is currently on your site to make sure it’s correct. 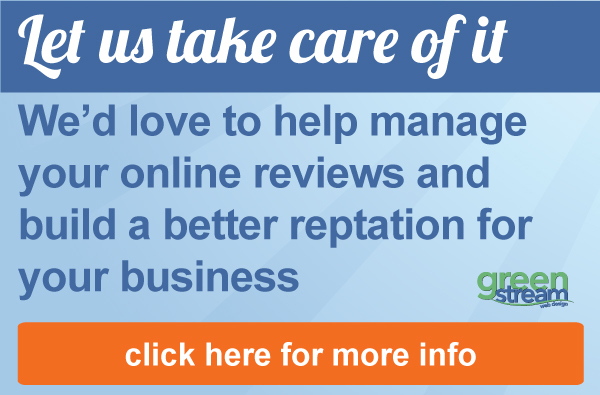 We love helping people and businesses just like you! Getting your website positioned in the search results can be a long and frustrating process. We have years of experience to bring along side you and your team to make your online marketing efforts successful. Local Search Engine Optimization is what we do, and we would love to work with you.